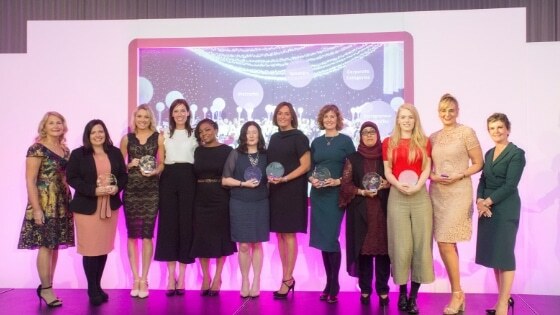 Our awards are great opportunities for you to network with the FL community of inspiring women. Meet the shortlisted finalists across all of our categories, say hello to the FL team and make the most of the networking drinks reception which opens each event. You deserve to celebrate your success. Whether you are a shortlisted finalist, you are attending to show your support for FL or go on to be a category winner, you have earned your place in the room and should feel over the moon about it! One for the shortlisted finalists…should you go on to win your awards category, you will have the opportunity to become a part of an exclusive alumni network! Enabling you to raise your national profile, expand your networks and enhance your career. Finalists and guests alike will find the awards present a perfect moment to reflect and take stock. The encouragement and inspiration we hope you take away from the event, will give you the chance to evaluate how far you’ve come in your career, and inspire you to take your next step forward. If you work alongside others, or want to celebrate with your loved ones, attending the awards together is your chance to say thank you for the support they have given you. You can treat the special people in your life to a day of inspiration and empowerment. Be inspired by the other amazing women in the room and feel empowered. 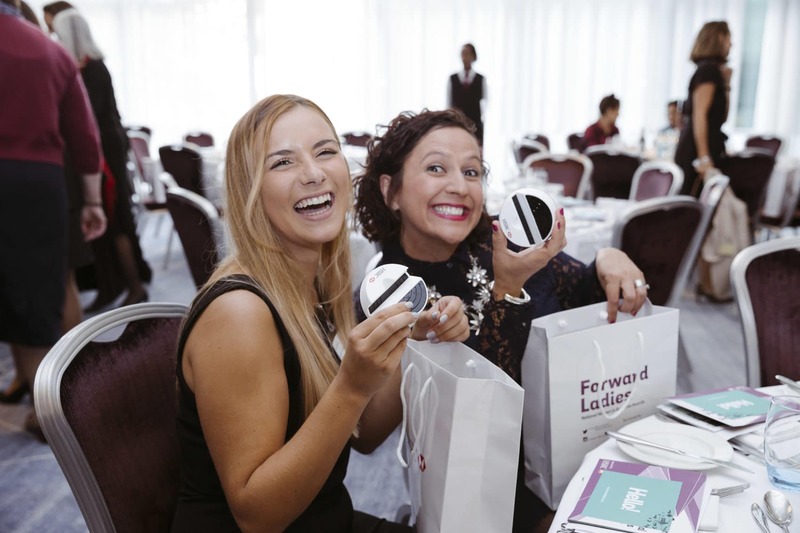 At each final we will hear from inspirational speakers on their personal and professional stories, as well as from the CEO of Forward Ladies, Griselda Togobo. If you work for yourself, you are starting out in your career or you are in a senior position, it can be difficult to find the right people to connect with. 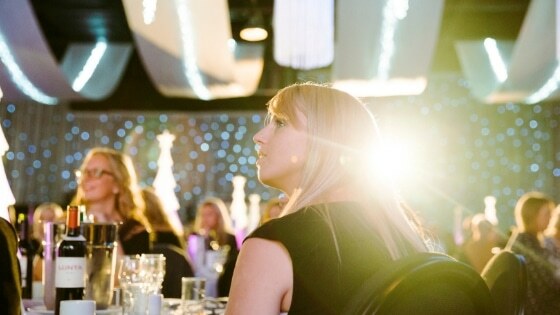 The awards will enable you to meet your peers, gain insight into other’s careers and give your expert advice in turn. You will have the opportunity to connect with our headline sponsor, HSBC UK, as well as our national and regional partners including: Tastecard, LNER, LCF Law, Leeds Beckett University, GKN Aerospace, Miles Smith Insurance Group, WGN, Grant Thornton, The IoD, Carrwood Park and many more. Should you be a shortlisted finalist or the worthy winner of your awards category, you will have a wealth of opportunities to take advantage of. Both shortlisting and winning will give you a prestigious endorsement from FL, create well-earned publicity, boost staff morale, as well as attract talent and prospects to your business. The Awards are all about recognising and celebrating the achievements in your careers and businesses. We would love to have you attend so we can say a huge thank you to each of our FL supporters. Together we can achieve gender equality and create real change in the world.